We would like to know what we need to do to have you referee more with NOCRA in 2018. 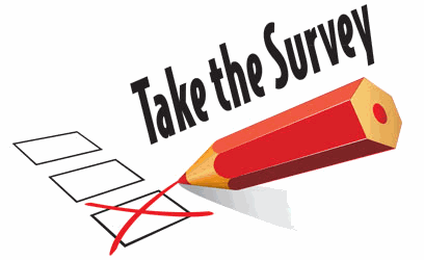 We would appreciate it if you would be so kind to complete the following survey. We are looking for ideas to better serve you and our membership as well as the leagues and tournaments.